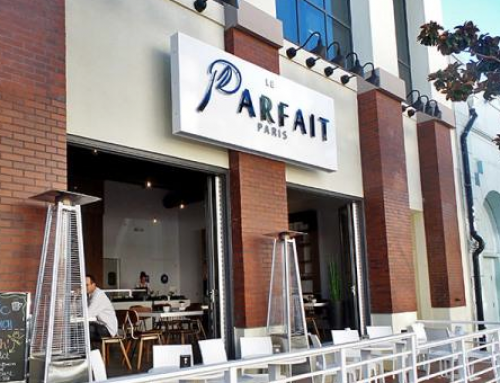 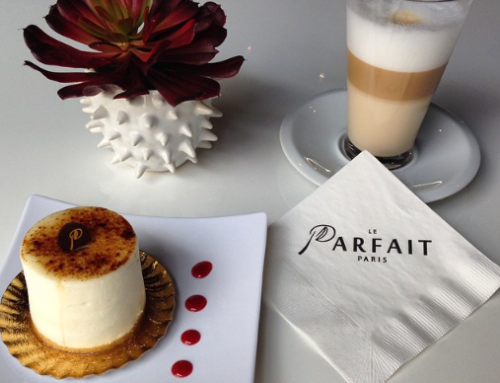 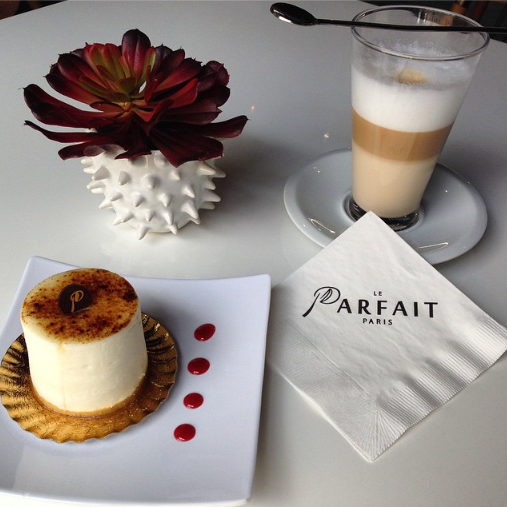 Le Parfait took home four accolades in this year’s San Diego Magazine Readers Poll. 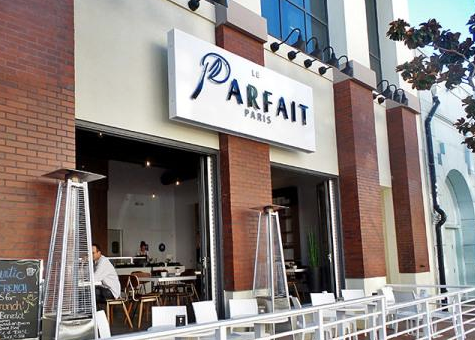 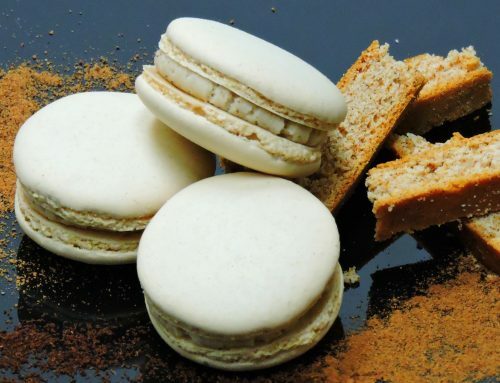 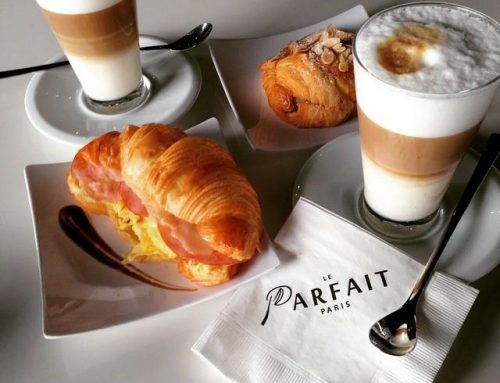 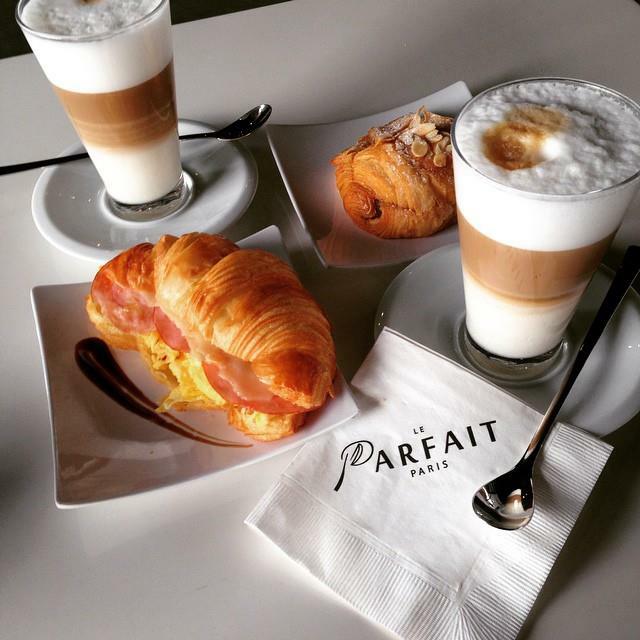 Le Parfait was the top Readers’ Pick for Best Bakery and Best French Cuisine and took home second place in Best Brunch and Best Dessert categories. 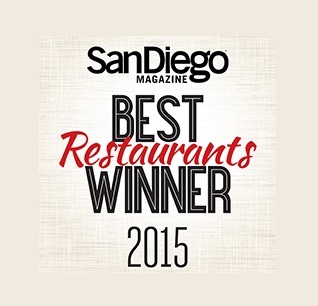 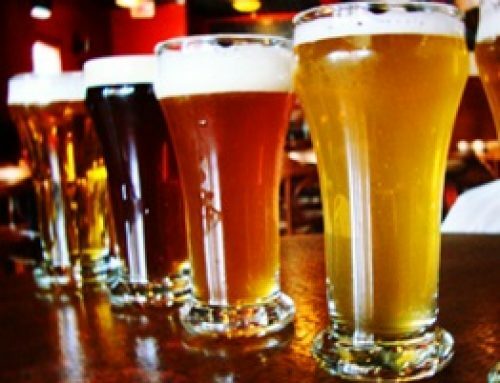 We were honored to be nominated in any category and are thrilled to have been voted as one of the top spots in San Diego!